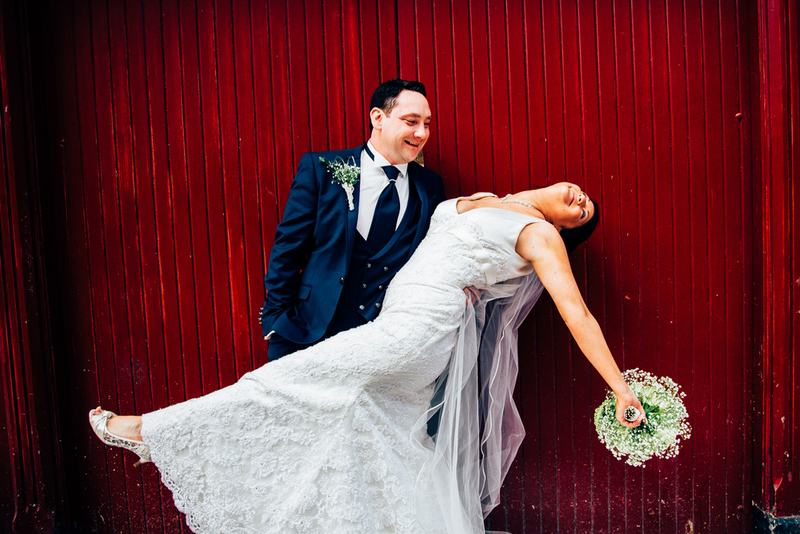 This Wedding was some serious craic!! 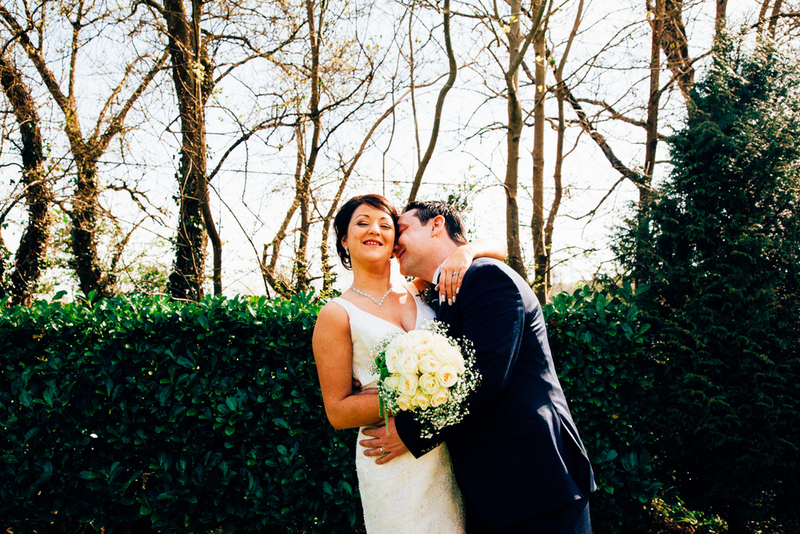 The weather was perfect at the beautiful setting at Fernhill House in Clonakilty, Music, Drinks, a great crowd and two people seriously in love. It was a pleasure spending time with you both.